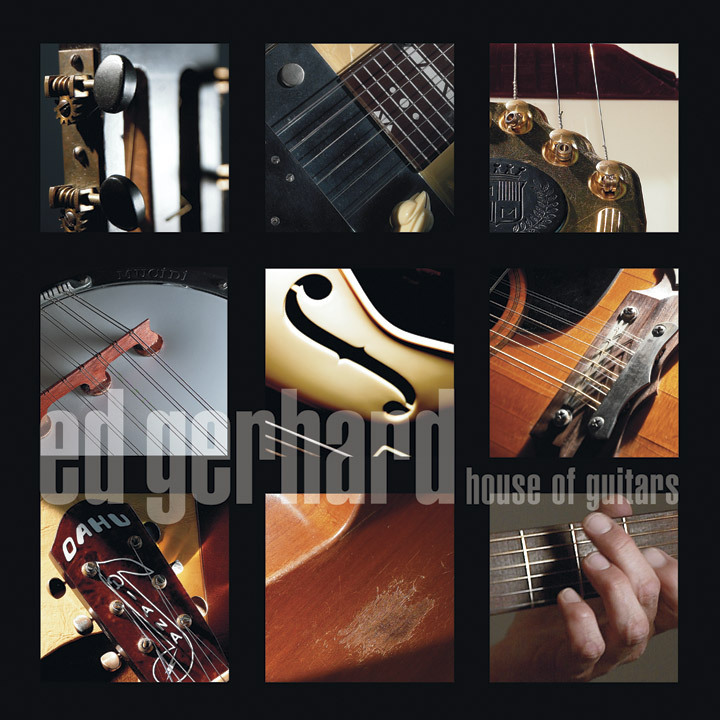 Ed’s seventh album finds him creating an ever wider range of sounds and textures, each carrying deep emotional impact despite being recorded using cheap, pawnshop style guitars! 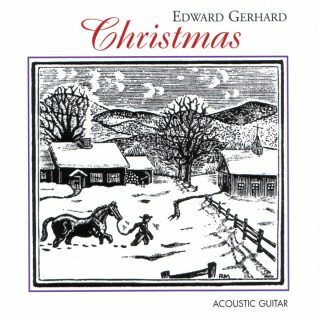 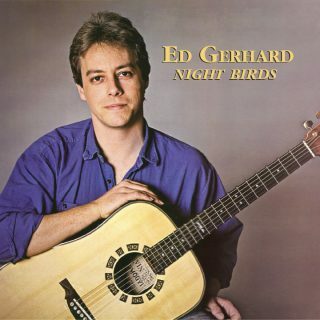 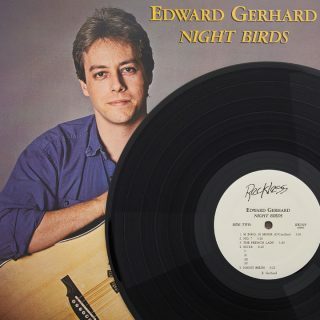 Gerhard’s music stands apart from current instrumental acoustic music; complex yet accessible, with an emotional depth and directness rarely heard these days. 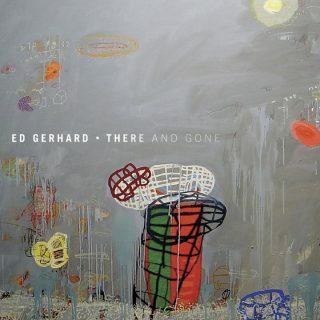 See the interview in About the Music.